One of soap opera&apos;s most popular performers is on her way to one scandalous beach side community. I&apos;ve exclusively learned The Young and the Restless icon Victoria Rowell has joined the cast of The Bay. "I&apos;m thrilled to be joining the cast and heading back to the soap-a-licious world of soap opera by way of Emmy-winning digital drama series The Bay," said Rowell. 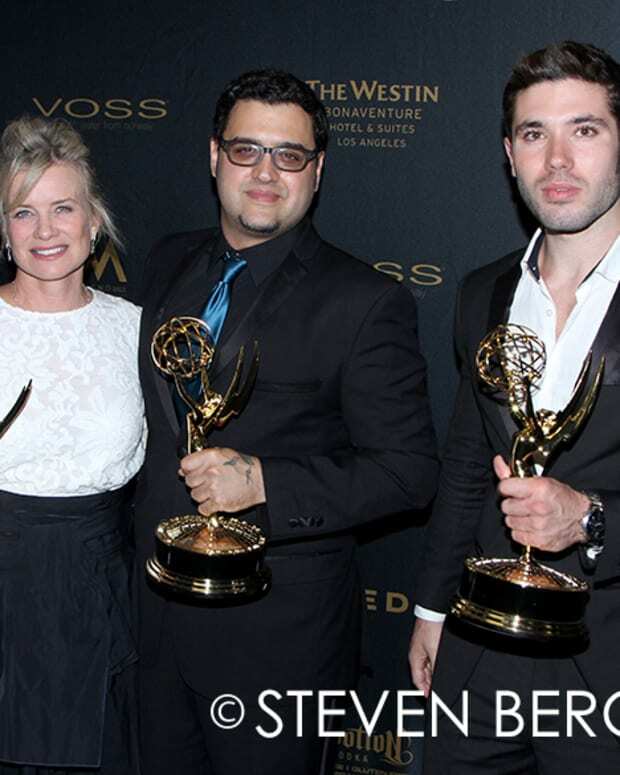 Rowell snagged Special Guest Star status for The Bay&apos;s upcoming season, the first with General Hospital legend Wendy Riche joining creator Gregori J. Martin as an executive producer. She will be playing Iris Hopkins, the no-nonsense judge presiding over heiress Sara Garrett&apos;s (Mary Beth Evans) murder trial. 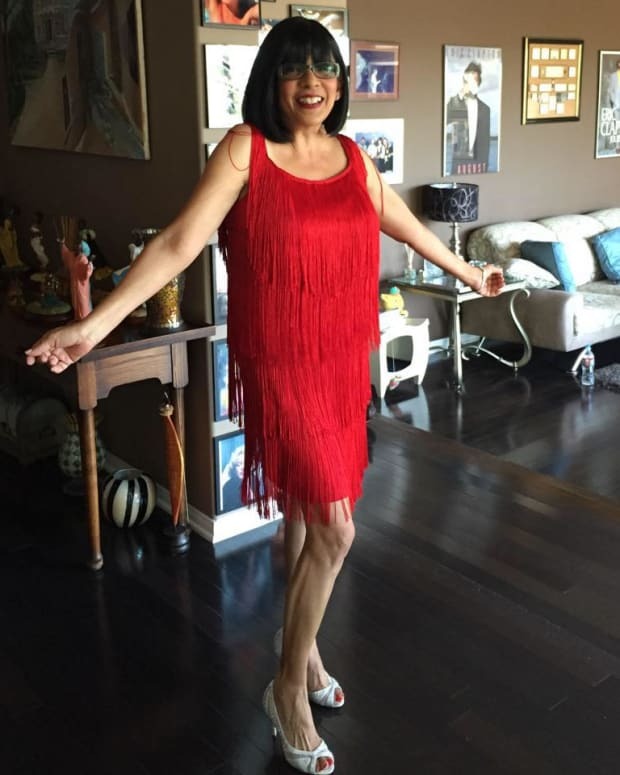 The tireless entertainer and activist adds The Bay to a growing slate of projects, including UpTV&apos;s top-rated series of Christmas movies and the upcoming feature film The Rich and The Ruthless. 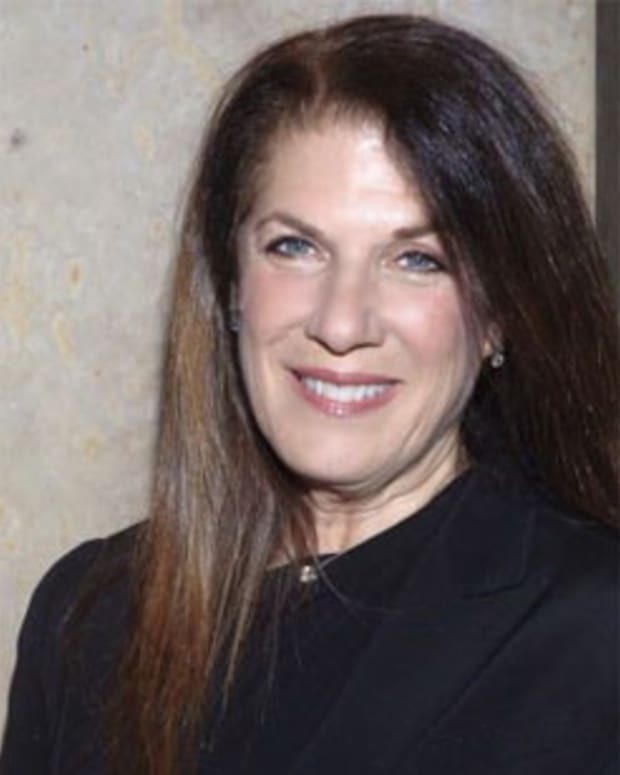 Rowell serves as executive producer, director and star of flick loosely based on her popular novels Secrets of a Soap Opera Diva and The Young and The Ruthless. I co-wrote the script for R&R with Rowell earlier this year. The project is now in post-production. "Victoria is a classic and a wonderful addition to the cast," gushed Martin. "I can&apos;t wait to see her bring her magic to the screen!" The Bay begins shooting its next season in December with new material set to air on Amazon Prime and Amazon Video beginning in April 2017.